*NEW! * Reversed-baptism/torn out "Dragon Sinews"
*NEW! * Can anyone see this forum now? *NEW! 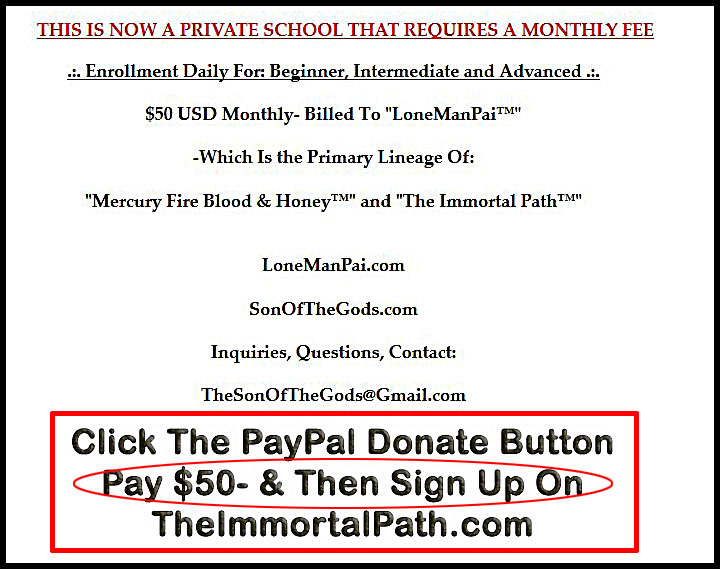 * LoneMan Pai™ - PDF ... "Sons Of Liber Typhon"